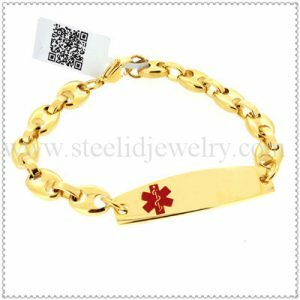 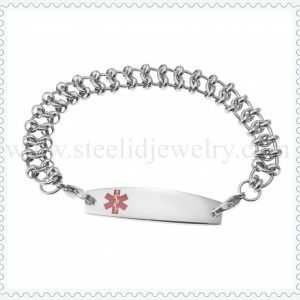 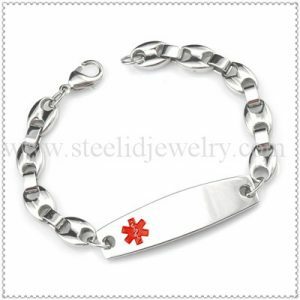 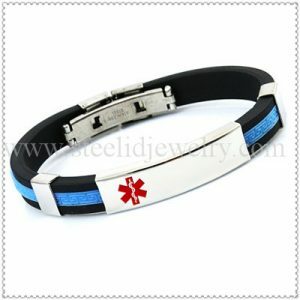 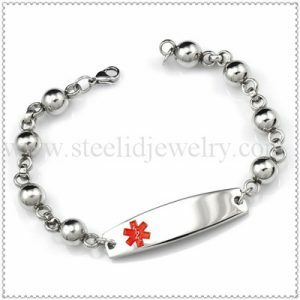 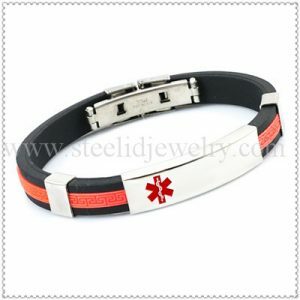 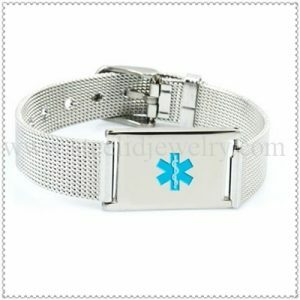 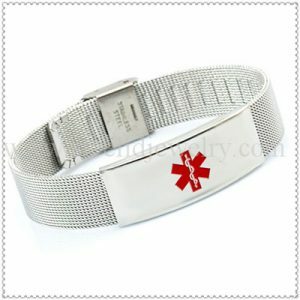 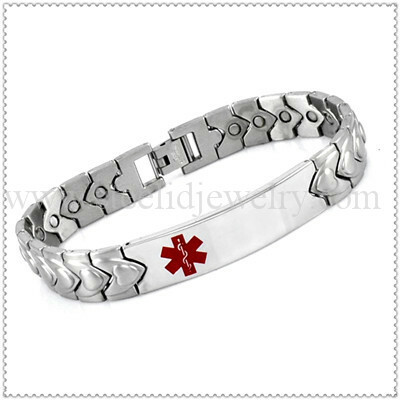 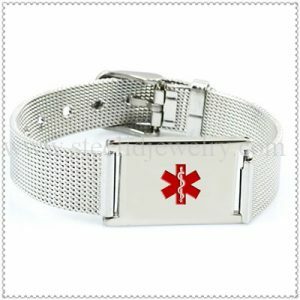 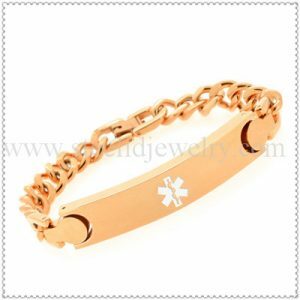 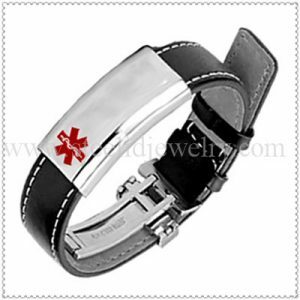 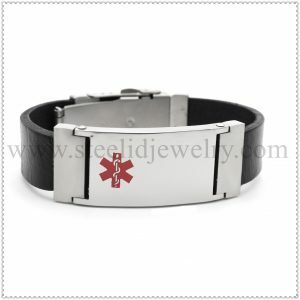 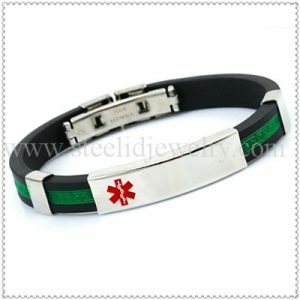 A magnetic titanium bracelet with titanium links and engrave tag. 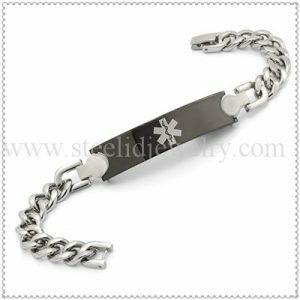 There are magnets on the underside of each link. 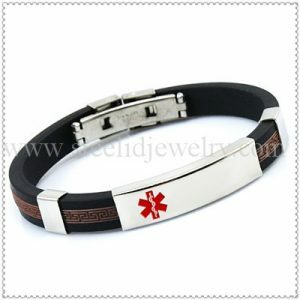 Magnet 2500~3000 gauss.